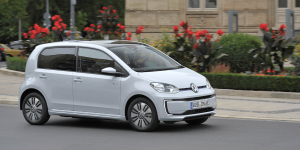 Volkswagen will disable orders for the VW e-Up on their internal dealer system beginning this Friday as the carmaker admits being unable to keep up with demand. 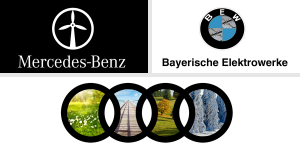 Electrive was able to confirm this in Germany and also in the UK; the word is out. 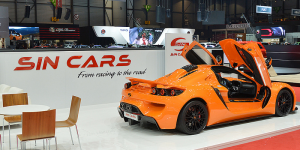 The Bulgarian racing car manufacturer Sin Cars Int. 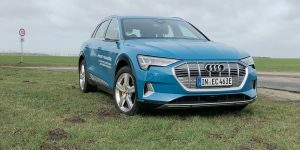 Eood wants to get involved in the electric car business in future. 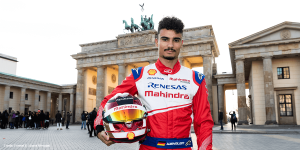 Yet, they do not aim for say the FIA Formula E but have a more down to earth endeavour in mind: electric city cars. And they want to go public. 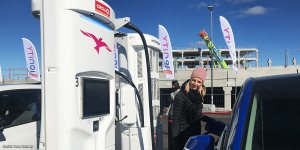 In Norway, where once Tesla was first to satisfy a stirring hunger for electric cars, Norwegians now complain about delays and slow service. 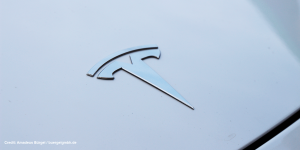 Elon Musk has admitted problems but points to Norway’s regulation as being responsible. The issue may run deeper though. 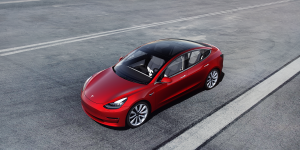 Tesla updated the Model 3 configurator, revealing new options and price changes as well as adapted delivery times. 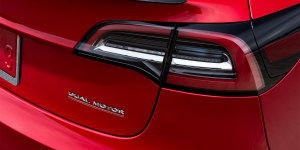 The biggest change is the price for the Model 3 with dual motor and the performance version now costing less. Hyundai’s all-electric model Kona is hotly expected. 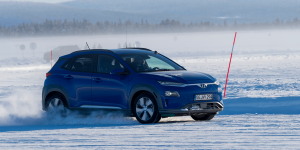 In Norway where reservations opened first, Hyundai has sold close to 7,000 Kona Electric already – more than three times the number of EVs they had expected to sell in a whole year. 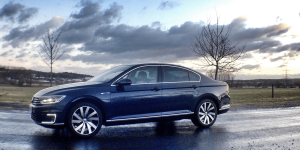 Volkswagen’s British arm has been overwhelmed by the demand for its two plug-in models offered in the UK, the Passat GTE and Golf GTE. They had to stop taking orders for now with both factories said to be at full capacity. Deliveroo rival Just Eat is offering a special deal to restaurants in its network that are willing to switch to electric transport. 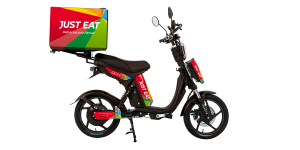 Just Eat has teamed up with Eskuta to offer a 45% discount on the price of its electric delivery scooters. 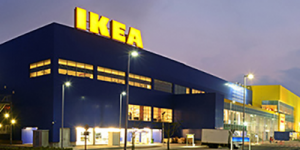 Swedish furniture maker Ikea is due to open its first store in India by mid-2018. At the outlet in Hyderabad, Ikea will offer deliveries of course and 20 percent of the vans are to be electric with more electrification planned. Picnic, the Dutch startup that delivers groceries with a fleet of only electric cars is about to make business in Germany. Several cities have been selected to start what might turn into a Europe-wide movement. 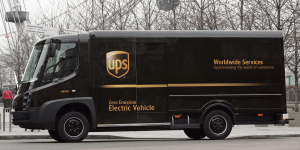 UPS is collaborating with Workhorse in the USA to design an electric delivery vehicle from the ground up. 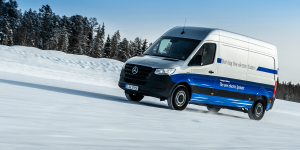 They aim for price parity with comparable ICE vans. A fleet of 50 is to be deployed as part of UPS’ so-called Rolling Lab in 2018. 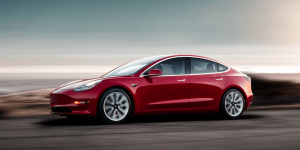 There might be some good in Model 3 deliveries being slow. At least that is what GM’s marketing seem to have thought when designing their latest email campaign around one currently unique selling point of the Bolt EV.